Nintendo has released Nintendo Switch update 2.3.0, which makes the system even more stable than it already was. Nintendo constantly aims to improve the functionality of its systems and services in order to provide the easiest, most user-friendly experience possible. As a part of these efforts, we are making Nintendo Switch system updates available for download via the Internet. 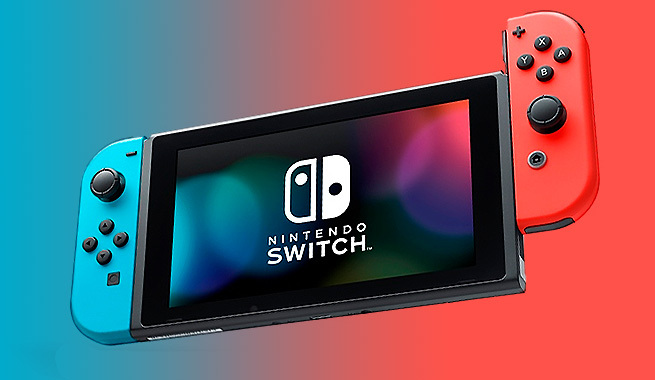 Performing the System Update: In most situations, the Nintendo Switch will automatically download the most recent system update while it is connected online. You can verify your current menu version and manually start the update if necessary. Nintendo has been “enhancing” the “user’s experience” ever since system update 2.1.0. The Switch was released back in March of this year, and Nintendo’s latest platform has been selling out within hours at retailers. To date, the hybrid platform has been Nintendo’s fastest-selling system to date, even beating the GameBoy Advance and Nintendo Wii. A spokesperson of the company said that Switch units were initially carried by plane to meet the incredible high demand for the system. Nintendo allegedly ‘switched’ back to to less-expensive sea freights to replenish store shelves last month. The Nintendo Switch is available globally now, and you can read our very own review of the platform right here.